Explore Guatemala with Globe Aware! Envision yourself volunteering with us in historic Guatemala, working with locals, creating a better world, and making an impact! Guatemala was originally named in the Mayan K’iche’ language as the “place of many trees,” and to this day is widely known for its lush jungles and mountainous green terrain. Explore the ancient mysteries of the advanced Mayan culture hidden amongst the forests while participating in one of three unique projects to improve the lives of the impoverished! Guatemala has over 20 different dialects originating from the Maya language. Some dialects are so diverse that even people who live in nearby regions cannot understand each other! Guatemala is home to 3 UNESCO World Heritage sites – Tikal National Park (which you’ll get a chance to visit on Globe Aware’s program! ), Antigua Guatemala, and Archeological Park and Ruins of Quirigua. The Ladino (or Mestiso) people, a mix of the Amerindian and Spanish people, make up the majority of Guatemala’s population. Both blue denim and chocolate bars first originated in Guatemala. Guatemala is the most populous country in Latin America. The country’s capitol of Guatemala City has over 5 million residents. Help historic Guatemala - CLICK HERE! 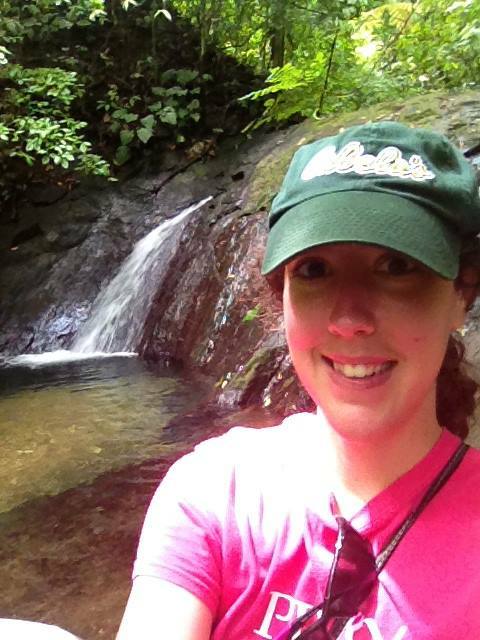 Meet Audra Turnbull, our June Volunteer of the Month! Audra recently participated on a Globe Aware Volunteer Vacation in El Sur, Costa Rica and got to experience the beauty and wonders of Costa Rican culture for the first time. During her trip, Audra had the opportunity to complete environmental projects that were helpful to the community, such as painting fences and building recycling containers out of recycled materials. Audra also got to join in on family dinners and soccer games with the village kids, giving her a true taste of the Pura Vida that Ticos and Ticas are so well known for. Globe Aware's website is live! 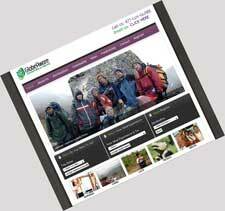 We have revamped our look, navigation and booking system. Discover new adventures and volunteer vacations based on date, destination or even the type of experience you are seeking. We have expanded image galleries, video and social media functions that allow you to share ideas, content and inspirations with friends and family. Give it a spin and let us know what you think! Try this tasty Guatemalan treat for lunch, a light dinner, or even an afternoon snack! It’s easy to make and is great topped with cabbage, salsa, or the queso that’s inside! Put 1 heaping tablespoon of the cheese mixture on the lower half of a tortilla and fold over to make a half-moon shape. Press lightly. Heat oil in skillet on medium high heat and fry until crisp and golden on both sides. Drain on paper towels and serve warm. Serve with salsa if desired.